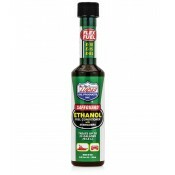 Lucas Safeguard Ethanol Fuel Conditioner 16 Oz. 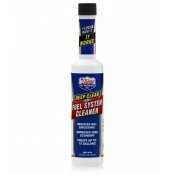 Lucas Safeguard ethanol fuel conditioner cleans up ethanol issues. 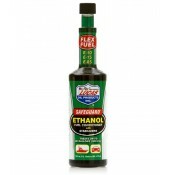 Whether you use E-10, E-15, E-85,..
Lucas Safeguard Ethanol Fuel Conditioner 5 Oz. 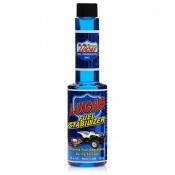 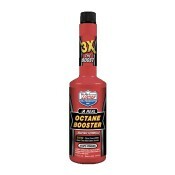 Lucas Fuel Stabilizer 8 Oz Bottle Is Easy To Use And Prevents Fuel Degradation During Storage. 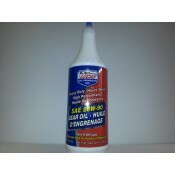 Clean..
Lucas Oil High Performance Synthetic Fork Oil, 15WT, 16 Oz. 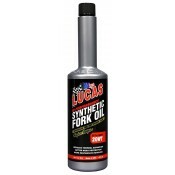 This high performance synthetic Fork Oil provides more responsive handling and is compatible in all ..
Lucas Oil High Performance Synthetic Oil 20WT 16 Oz. 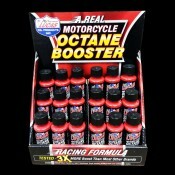 Lucas Oil Synthetic Motorcycle Fork Oil is manufactured using the highest quality synthetic base oil..
Lucas Oil Chain Lube 11 Oz. 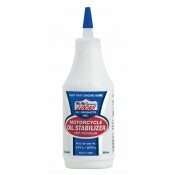 Lucas Oil Chain Lube 11 Oz. 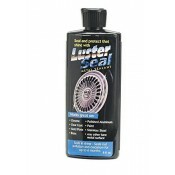 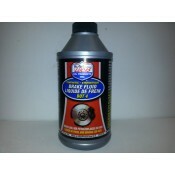 Bottle Is Designed To Penetrate Deep into the Pins And bushing For Excel..
Luster Lace Seal Polish and Sealant 8FL OZ. 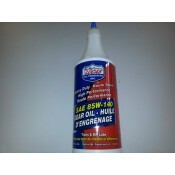 Seal and protect your shine with Luster seal, polish and..
LUCAS OCTANE BOOST, 15 OZ. 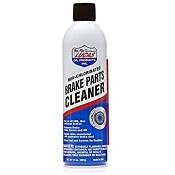 BOTTLEPROMOTES CLEAN DRIVINGHELPS CLEAR KNOCKS AND PINGS..
LUCAS BRAKE/ PARTS CLEANER, 14 OZ AEROSOL BOTTLE Lucas Brake Parts Cleaner is safe for us..